This is a different post for me, I usually review beauty products rather than gadgets. As you may know I only blog about products I really enjoy myself and things I believe in to show you. I want to be able to join the gym again this year, I tend to get into the gym and the best thing to have is earphones and gym kits to motivate you. 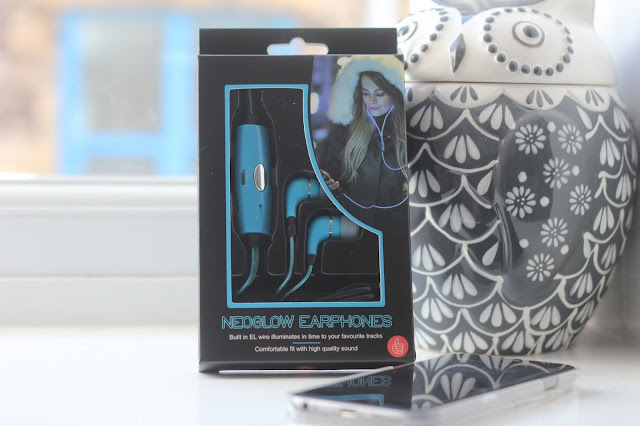 I like to take ear phones around with me in my hand bag too, they are useful to have when you are traveling or relaxing. what drew me to the earphones is that they light up to the beat of your music. I am a sucker for things like this, I love the colour of them too. Its something different and fun to use when listening to your favourite music. The most important thing about earphones is for them to work and feel comfortable to wear. I can confirm that these earphones have passed that test, they are comfy to wear and work well. 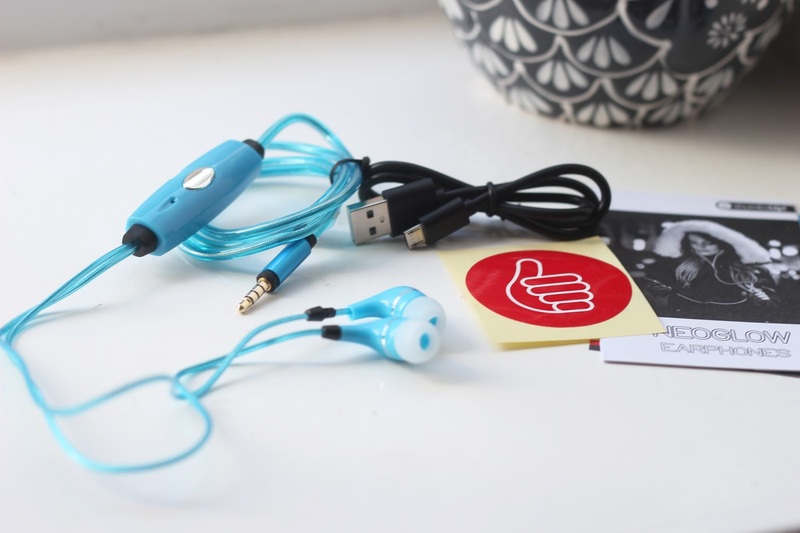 The sound quality is great and they fit in your bag for traveling. They are compatible with most phones which is useful to know, they have replaced my apple ones for now in my hand bag. Not only do they look fun but they work well too which is a bonus, I have been loving using these. The fact that they light up when you are playing music is fun. What do you think of these ear phones?